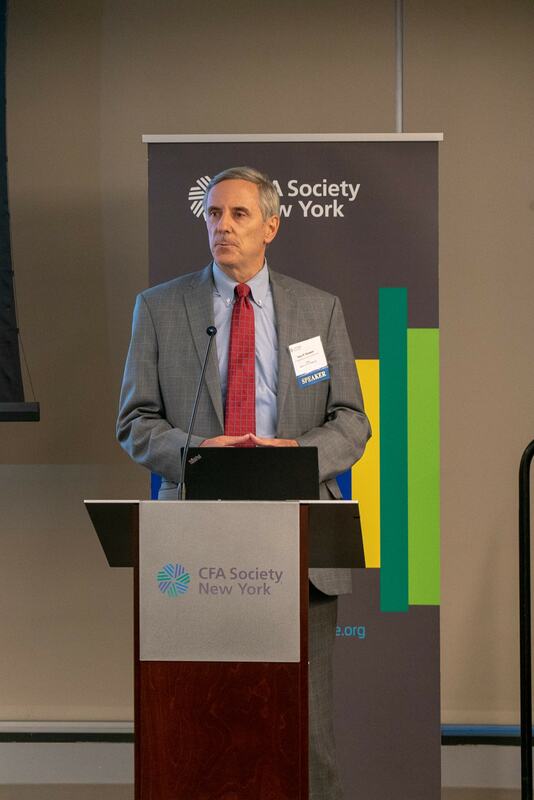 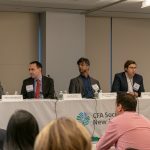 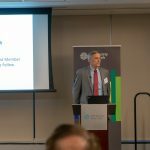 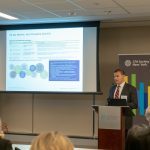 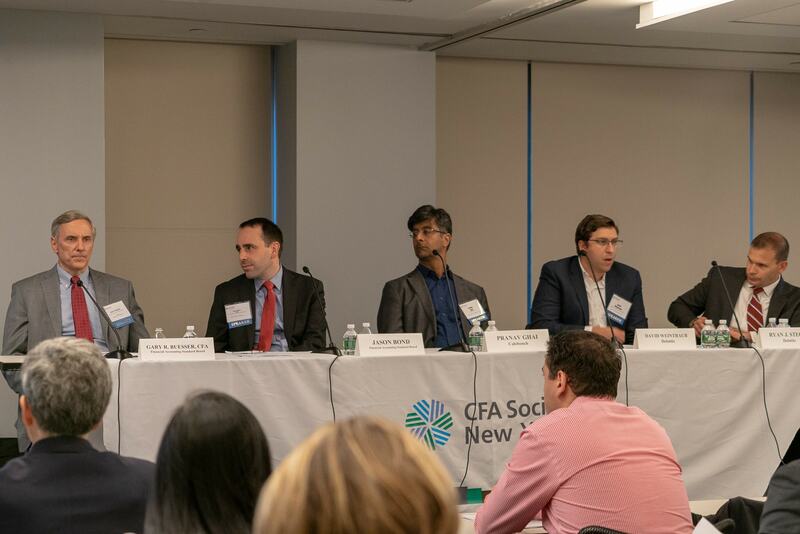 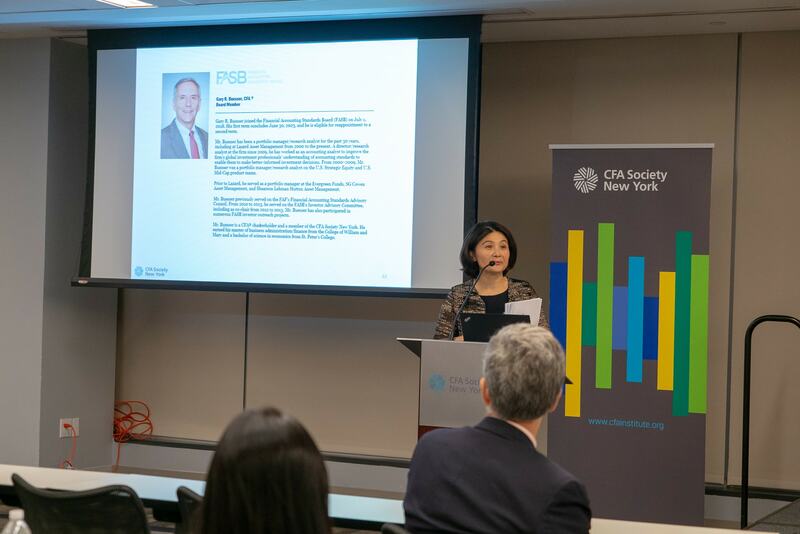 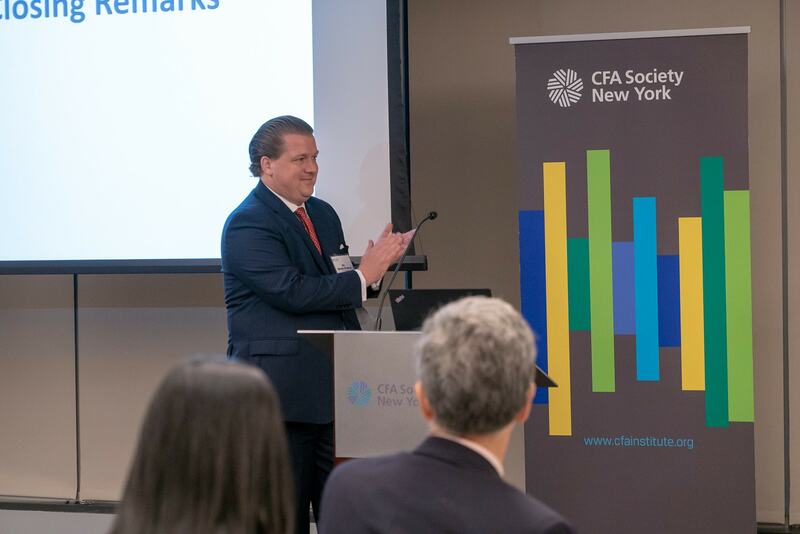 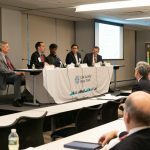 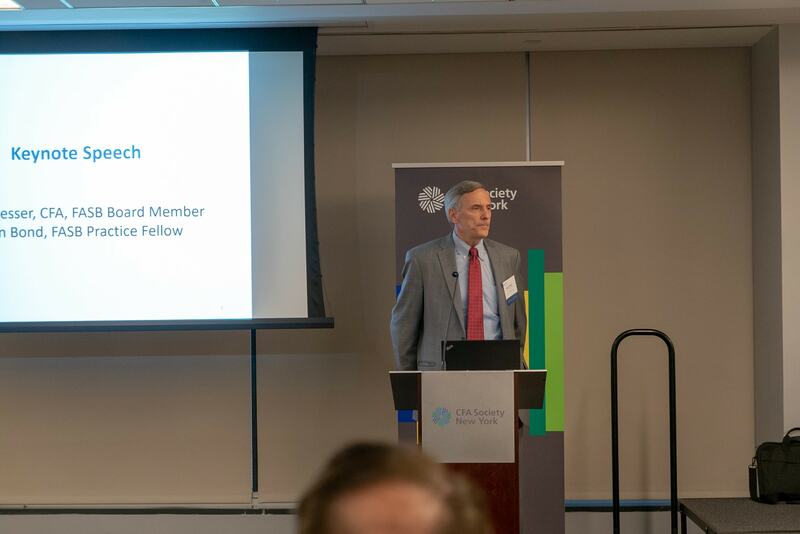 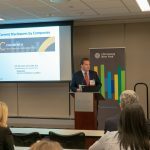 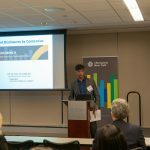 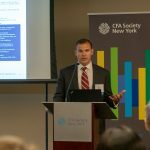 On Thursday, September 27th, CFA Society New York hosted the Impact of 2017 Tax Reform Act Event. 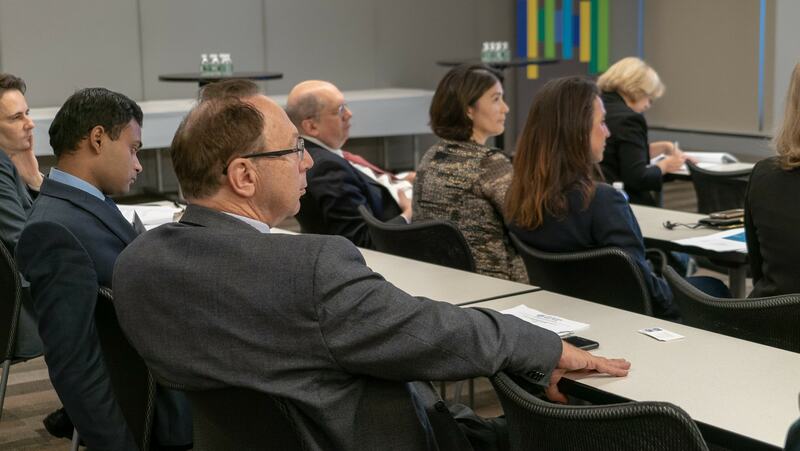 The 2017 Tax Reform Act introduces substantial changes to many areas of the U.S. tax system, including the taxation of individuals, businesses in all industries, multinational enterprises, and other areas. 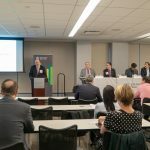 Panelists began discussing how the new tax act affects different taxpayers. 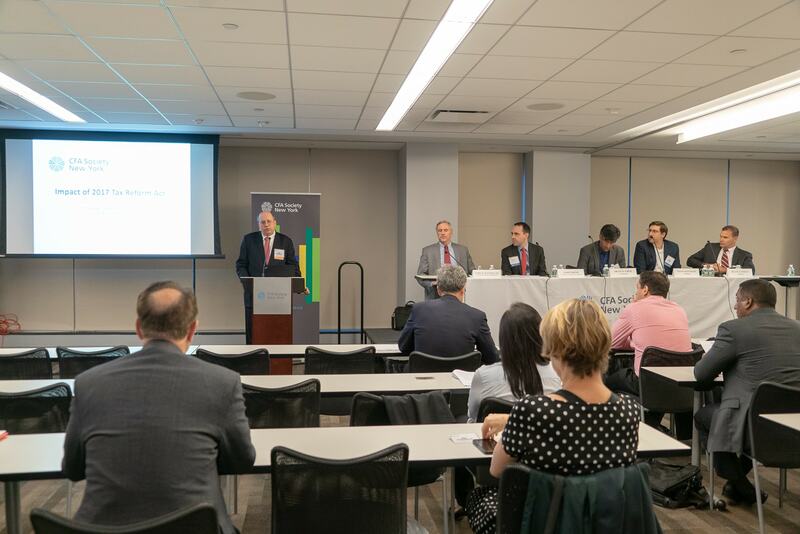 Starting with corporate tax payers, fundamental changes to the taxation of multinational entities are expected as well as changes to the taxation of executive compensation and employee benefits. 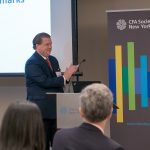 There are also a permanent reduction in the statutory C corporation tax rate to 21%, repeal of the corporate alternative minimum tax and a broad limitation on the deduction of interest expenses. 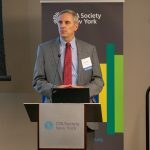 Temporary changes are also expected including the “expensing” provision that allows owners to write-off the cost of qualifying new property and a new deduction for certain kinds of domestic income from partnerships, S corporations and sole proprietorships. 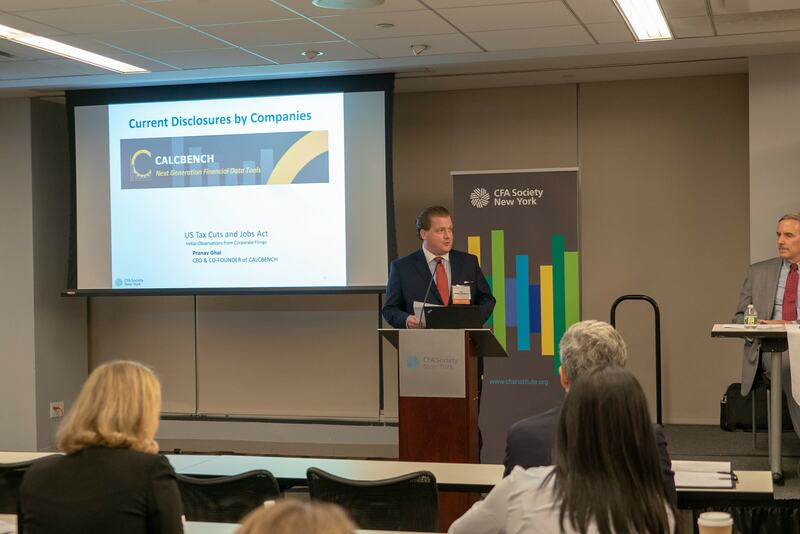 Panelists provided advice on what corporations should do to prepare their year-end filing. 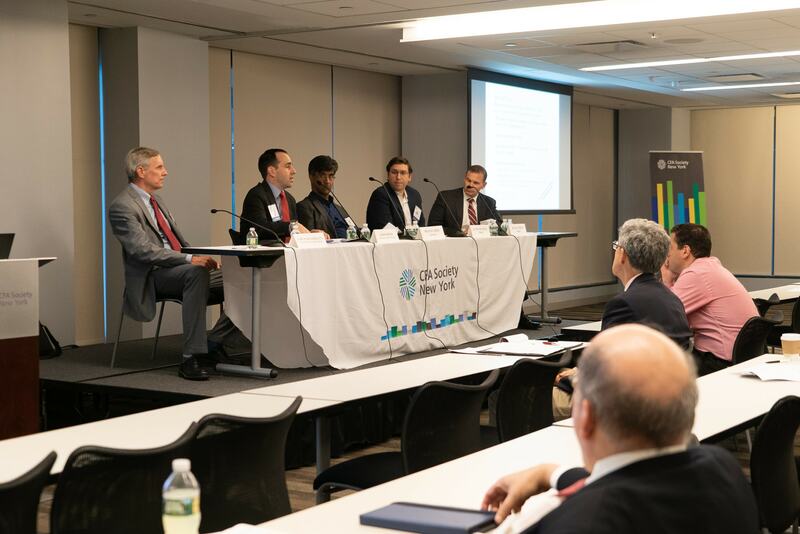 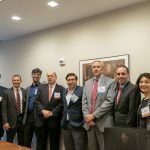 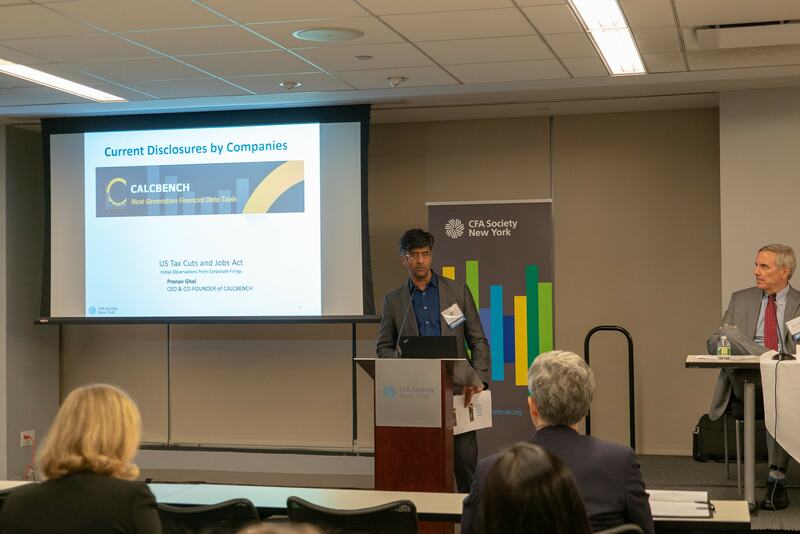 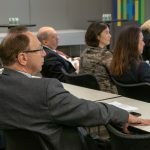 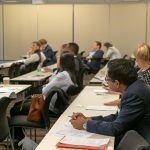 The panelists also outlined significant changes relevant to the taxation of tax-exempt organizations, insurance businesses, financial institutions, regulated investment companies, and real estate investment trusts. 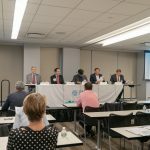 Next, panelists focused on individual tax payers including lower tax rates, deductions and credits. 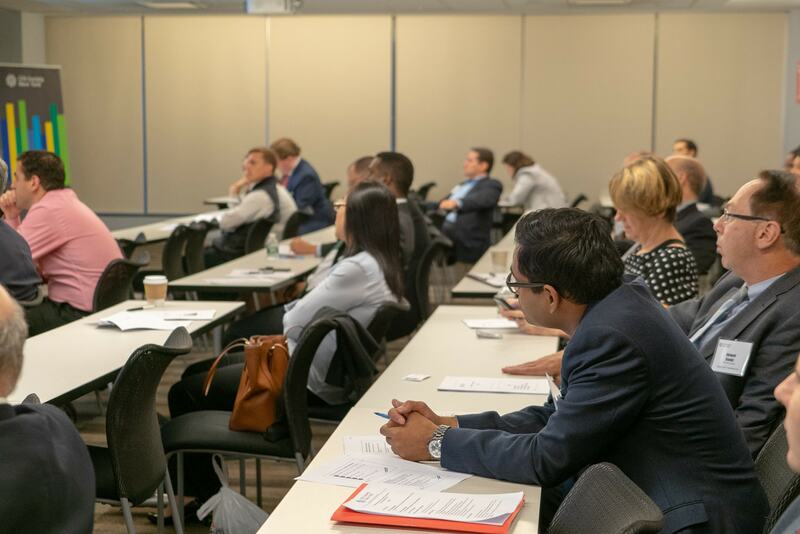 Temporary reductions in the individual income tax rates, accompanies with new limits on itemized deductions will also take place. 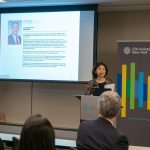 Panelists suggested on what individual taxpayers should do to prepare for the year-end filing. 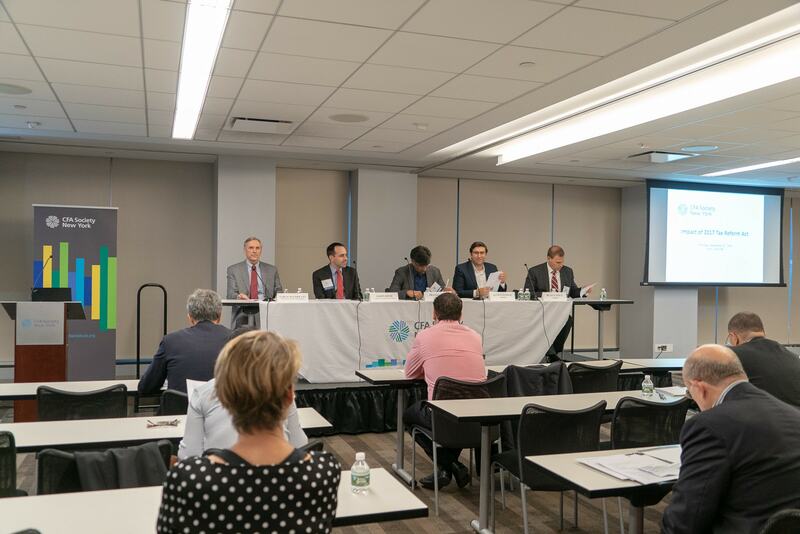 Lastly, the panelists wrapped up with an investment analysis with financial impact forecasts and industry impacts. 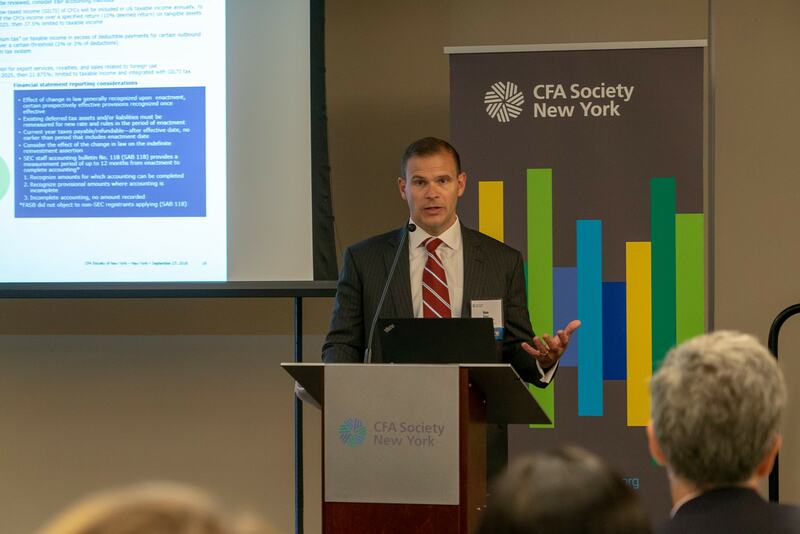 The event culminated with a catered networking reception and cocktails for the 37 attendees at the CFA Society New York Office. 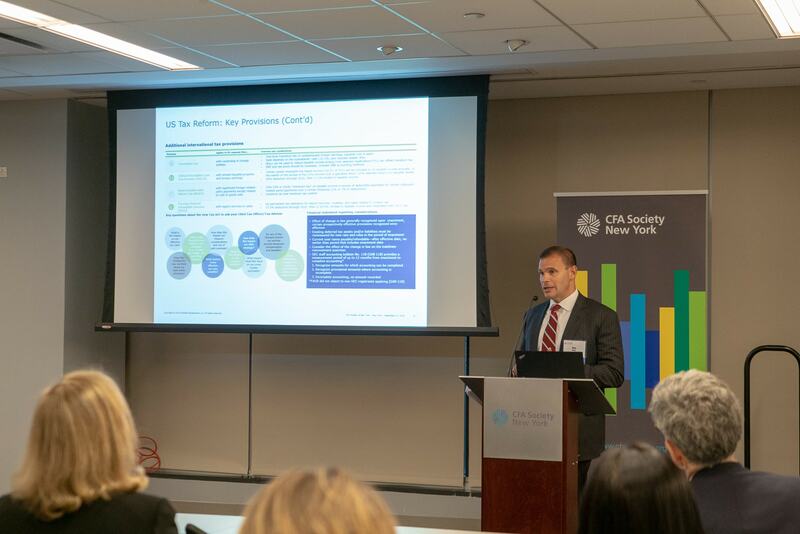 The Impact of the 2017 Tax Reform Act was an informative and comprehensive outlook on the effects of tax changes. 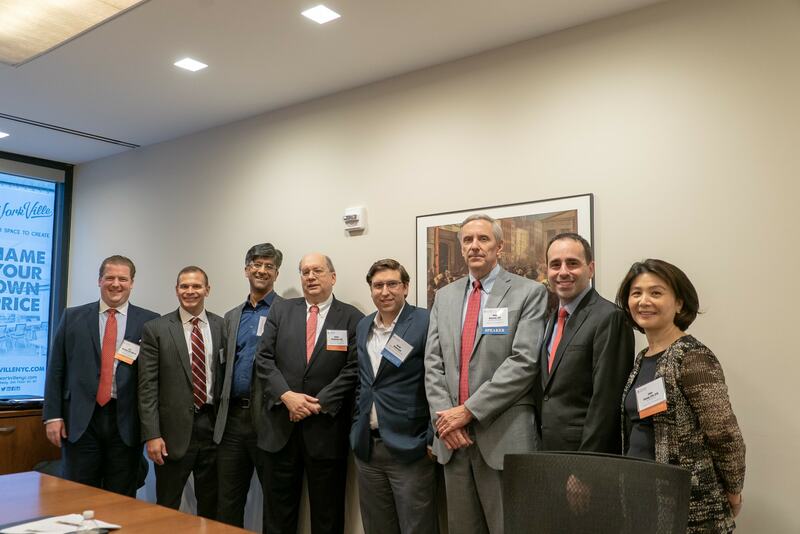 We deeply thank our speakers, organizers, and attendees who helped make the event a success.